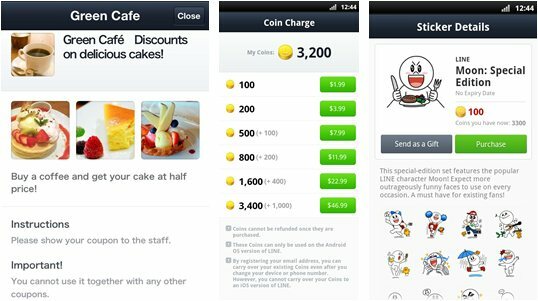 International users of Line will now be able to use the mobile messaging app’s virtual currency to buy items after NHN Japan, the creator of the popular service, introduced ‘Line Coins’ to its worldwide userbase. The currency is already available in Japan and it allows users to buy additional services and content from across the messaging platform, such as stickers – which brought in $4.4 million in revenue over the last two months. In addition, NHN Japan has opened another revenue stream to global users with the addition of a coupon page, which provides offers and discounts from its advertising customers. NHN Japan, which says that Line has now reached 55 million registered users, first revealed plans for Line Coins in July, when it unveiled its content platform — Line Channel — which allows users to jointly play and use apps. Line Coins are initially available worldwide on Android phones, and the functionality will be making its way to iPhone users shortly, the company said. 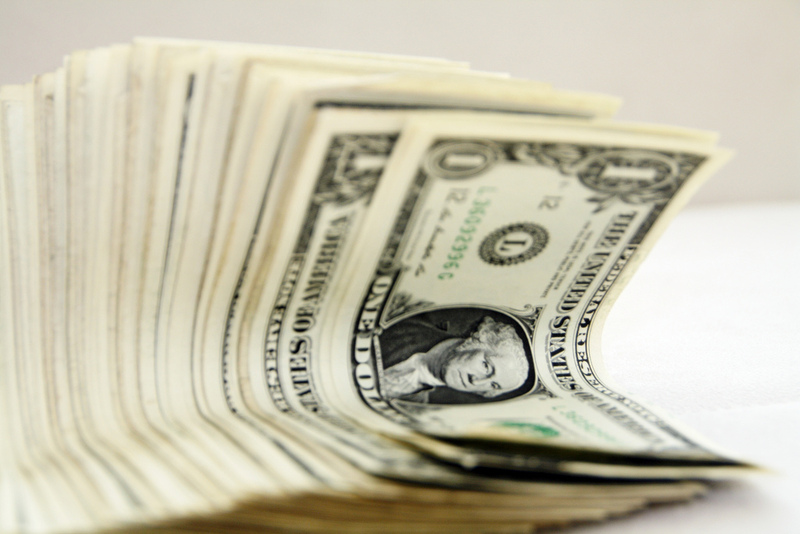 Coins are available in a variety of bundles, from $1.99 for 100, up to $46.99 for 3,4000. It’s worth noting that they cannot be transferred between accounts on Android and iOS devices, for those with more than one phone. Fellow messaging rivals have also beefed up their monetization efforts lately. KakaoTalk launched a virtual currency — ‘Chocos’ — in Korea ahead of a global launch, and China’s WeChat welcomed new advertising partner Nike to its 100 million plus user-strong service. Last week, Line extended its offering with the launch of an application for BlackBerry devices. Though it is without the free calling functionality, social network features or app sharing, it is expected to be particularly well received across Southeast Asia, where the RIM devices are particularly popular.